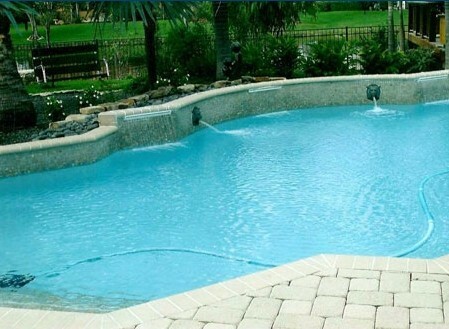 Bring your backyard swimming pool installation back to life, once and for all. 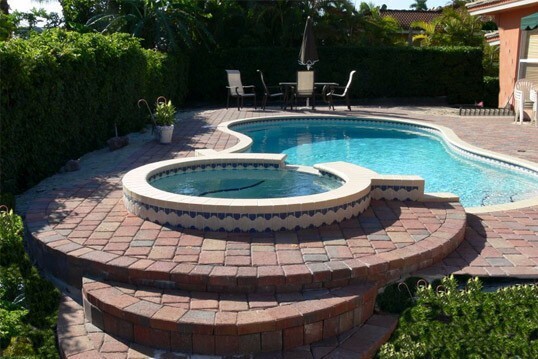 Is your backyard swimming pool installation in need of an extreme makeover? 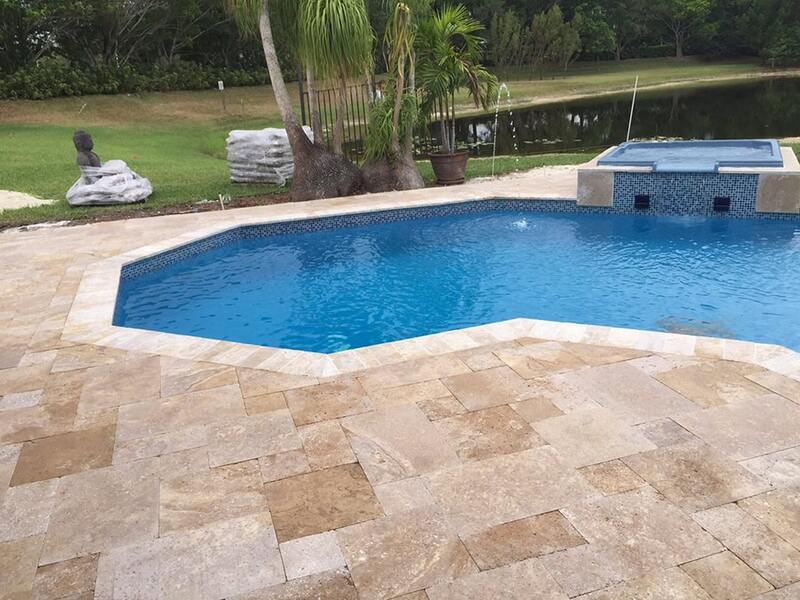 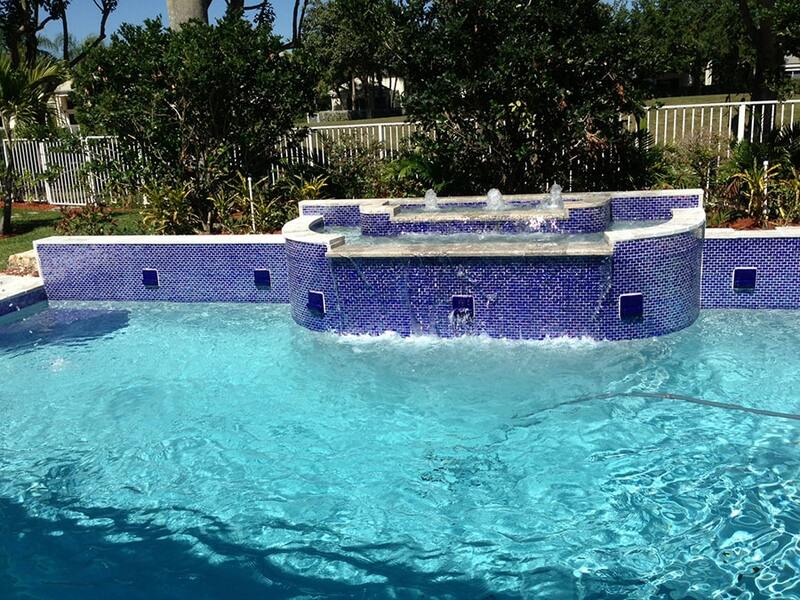 Let our experts at All Florida Pool & Spa Center help you bring your outdoor oasis back to life! 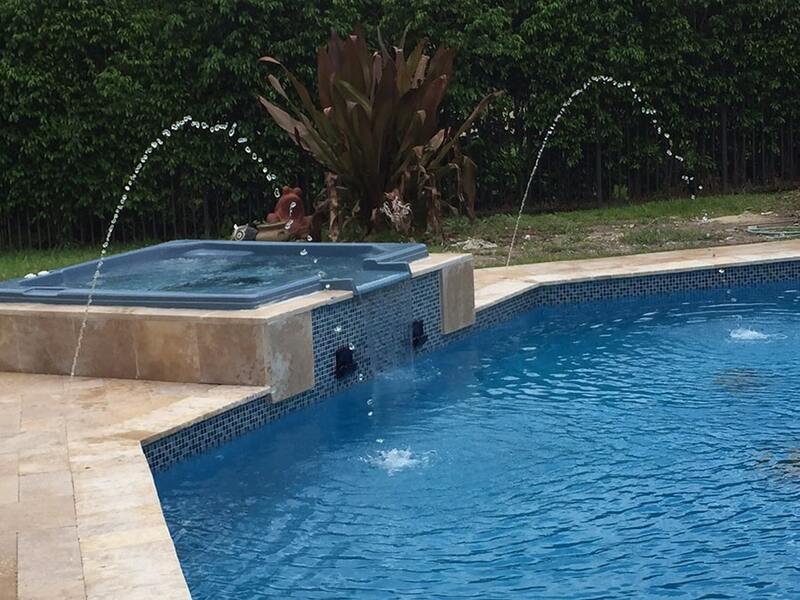 We’ve helped transform many Miami backyards and swimming pool installations into works of art. 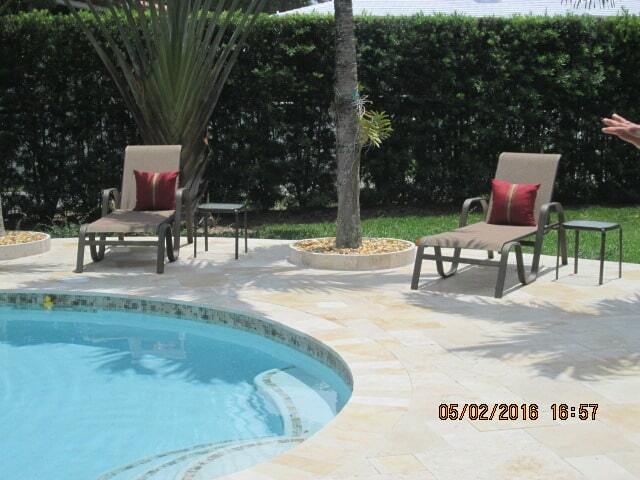 Is your backyard next?